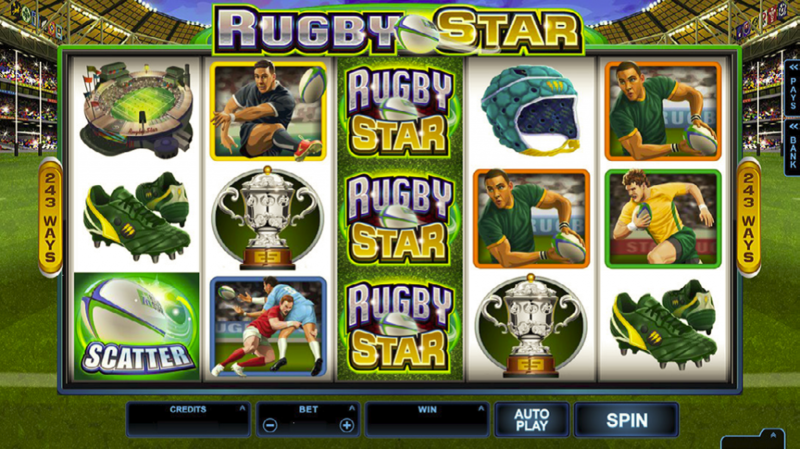 Microgaming has done it again and is continuing its immensely popular Star Sports Series with the release of Rugby Star this coming September. 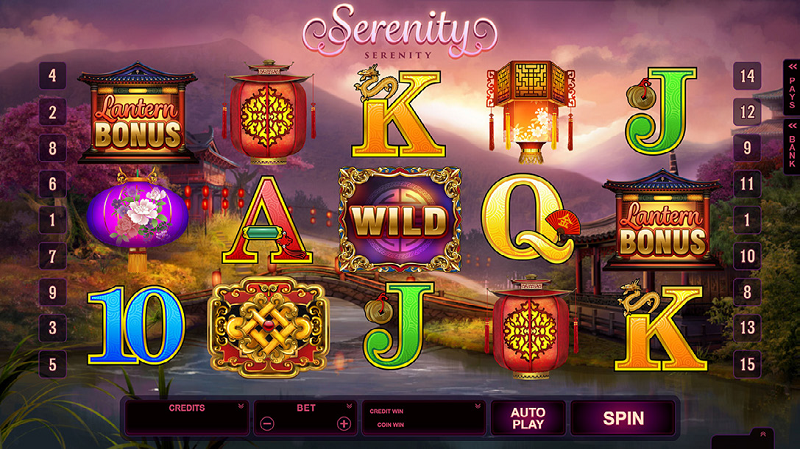 The release of this slot game is slated for September 9th, which is not just a random month that Microgaming picked out of a hat either. Because in September, the actual Rugby Championships are going to be held, this coincides perfectly with the release of this game and should leave plenty of players salivating at the prospect of playing. A game that is related to an event does not mean anything if the game itself is not worth playing. Is Rugby Star even going to be worth your time when it comes out? Are you going to be able to enjoy it, or will you simply feel as though this is just another sports game that does not add anything special? We are going to delve a little deeper and tell you all about it. The fact is that not everyone can afford to be a “high roller” and this is something that Microgaming deals with excellently. In fact, bets start at only 0.50, and the payouts are able to go over 12,000. This is truly a game that you do not want to miss, regardless of how much you are going to spend. Just like a real game of rugby, the action is intense and immediate once you start Rugby Star. The Wild Pass feature is truly random and makes it possible to get consecutive wins. 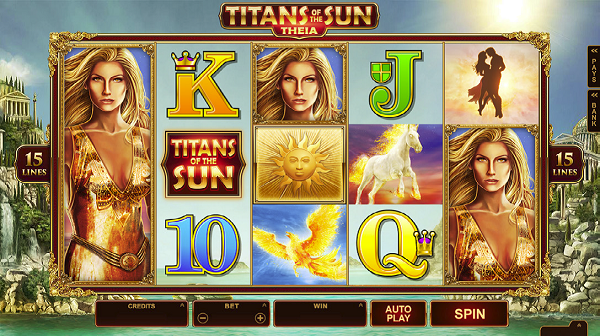 Getting three, four, or five Scatter is going to give you 15, 20, or 25 Free Spins (respectively) right away. With those odds, chances are that you are going to want to keep playing Rugby Star and end up with a nice bit of cash. Another benefit of Rugby Star is the fact that the game is being released on mobile at the same time. Everyone knows that more and more people are looking for their news, information, and entertainment on the go. By releasing Rugby Star on mobile, players are able to enjoy the game when they have a moment or two of downtime at work, are waiting for an appointment, or any other time. Is it going to be worth your time? This is the main question isn’t it? The game is going to be released across all platforms and you are able to enjoy it at the better Microgaming-powered casinos. If you are looking for some intense action and a chance of winning big, you are not going to find many better options. Whether you want to play with real money or want to be able to practice for free, we highly recommend that you give Rugby Star a chance when it comes out. 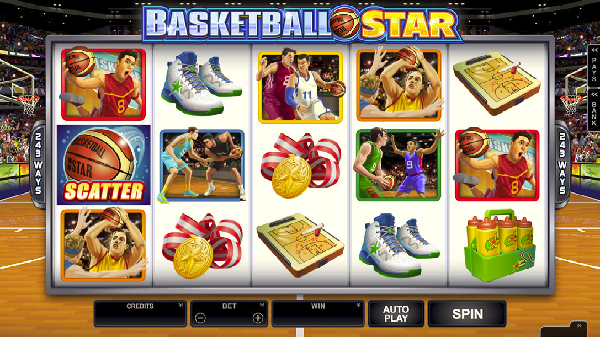 Grab your best online casino bonus today to win the championship!